Der Artikel mit der oldthing-id '32118092' ist aktuell nicht lieferbar. Das Angebot 'Strickland, W. W.: Four scientific essays (The Attis Spiders and their wonderful eyes; Phyllotaxis and Composite Flowers; Notes and Observations on Forms of Sand; Notes on fungi). With Illustrations.' ist leider bereits beendet. 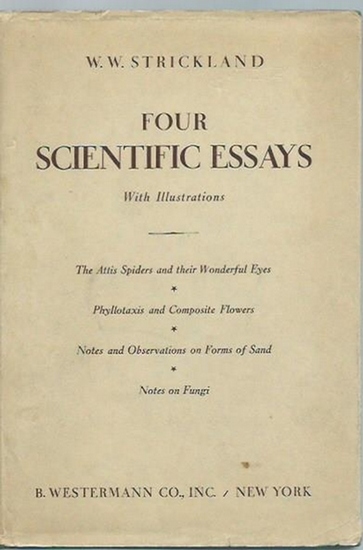 Strickland, W. W.: Four scientific essays (The Attis Spiders and their wonderful eyes; Phyllotaxis and Composite Flowers; Notes and Observations on Forms of Sand; Notes on fungi). With Illustrations. 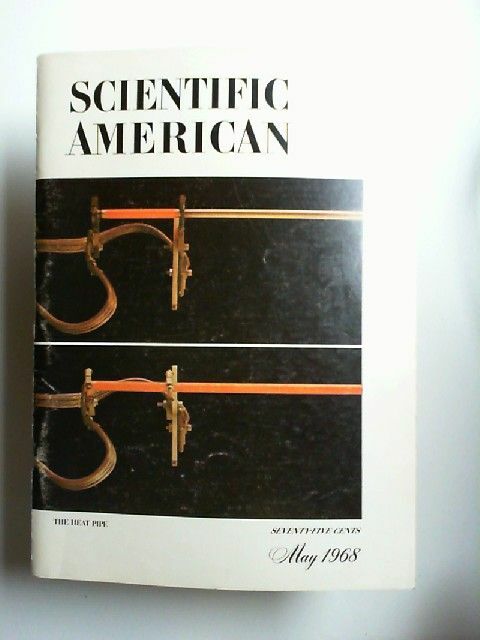 Scientific American: Scientific American Magazine. May 1968. Volume 218. Number 5: The Heat Pipe. 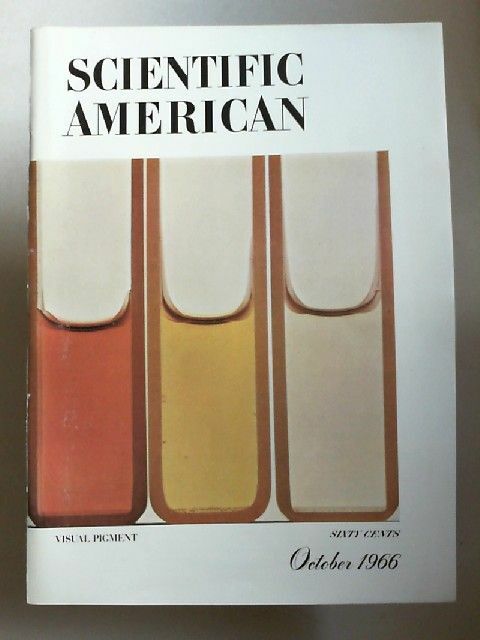 Scientific American: Scientific American Magazine. Oktober 1966. Volume 215. Number 4: Visual Pigment. Bryks, Rachmil (autographed copy): A Cat in the Ghetto. Four Novelettes. 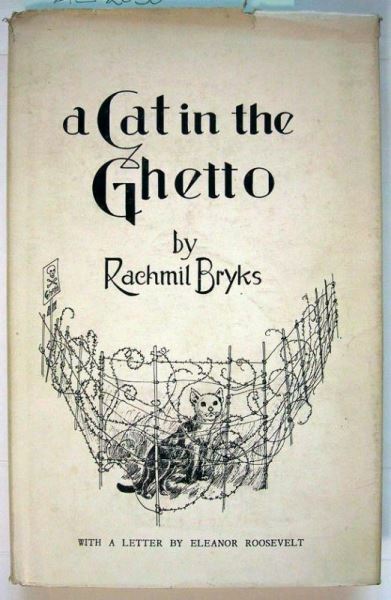 Bryks, Rachmil (autographed copy): A Cat in the Ghetto. Four Novelettes. 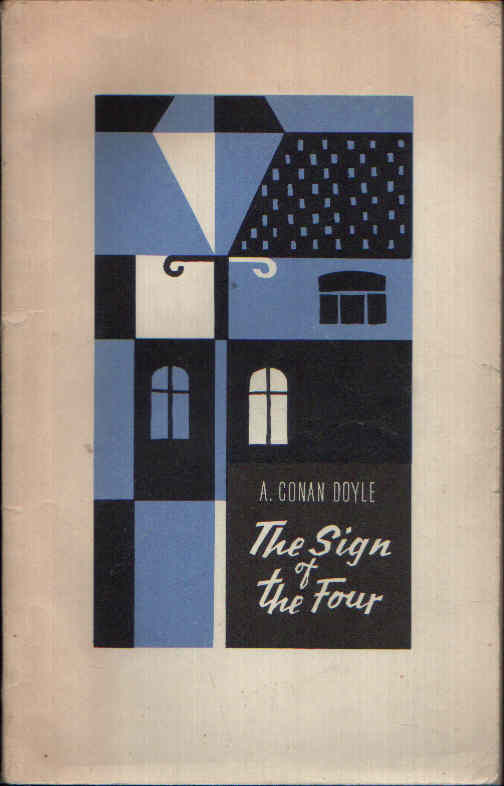 New York: Bloch Publishing Company, 1959. 164 p. Translated from the original Yiddish by Dr. S. Morris Engel. 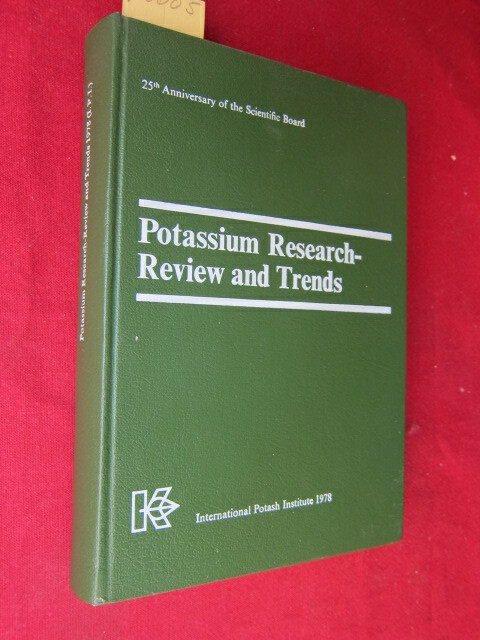 With an introduction by Prof. Sol Liptzin and preface by Prof. Irving Howe. Pellikaan-Engel, Maja (ed. 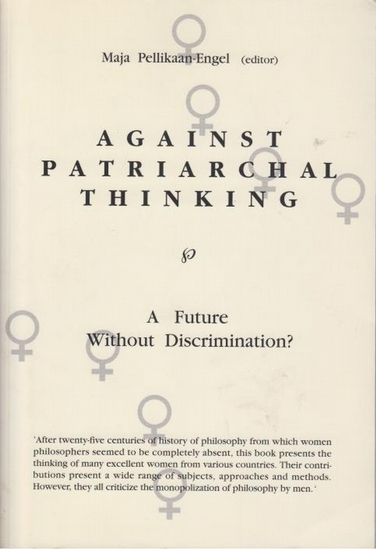 ): Against patriarchal thinking : A future without discrimination? Proceedings of the VIth Symposium of the International Association of Women Philosophers (IAPh) 1992. 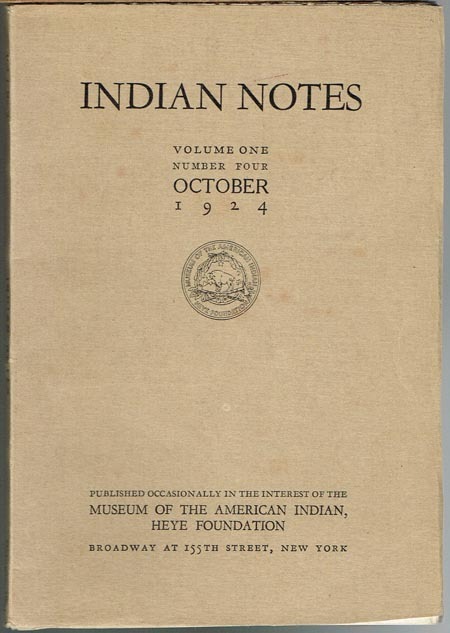 Indian Notes. 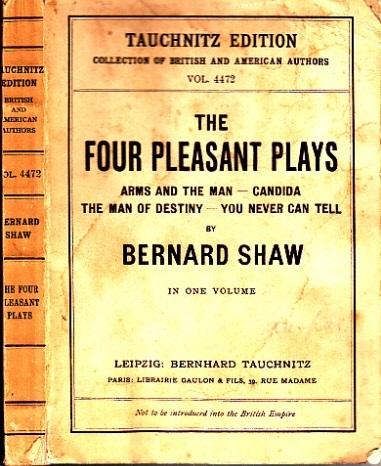 Volume One, Number Four, October 1924. 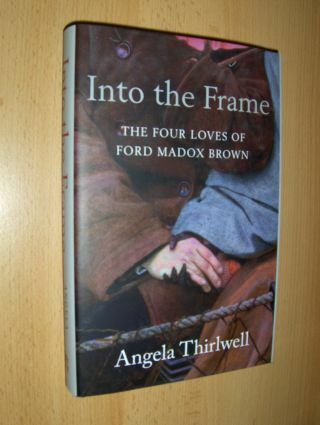 Thirlwell, Angela: Into the Frame. THE FOUR LOVES OF FORD MADOX BROWN *. London, Chatto & Windus, 2010. Journal of Religion, The - Shirley Jackson Case (Ed. ): The Journal of Religion. 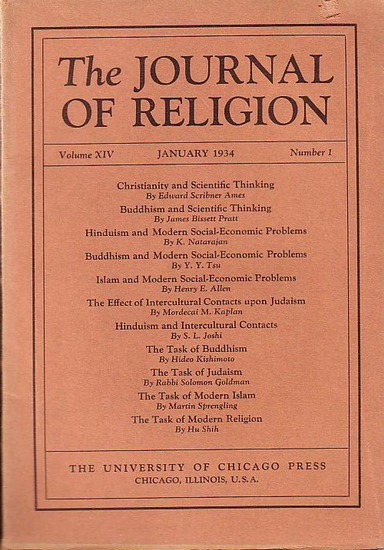 Volume XIV, January 1934, Number 1. The Ideal Book. 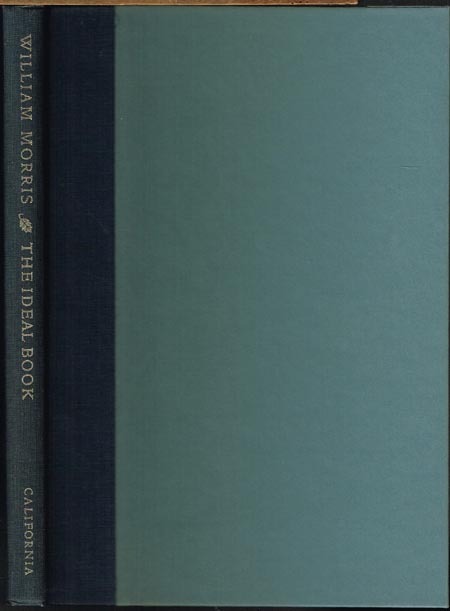 Essays and Lectures on the Arts of the Book by William Morris. Edited by William S. Peterson. Berkeley / Los Angeles University of California Press 1982 4°. XXXIX,(3),134 S., Abbildungen. Orig.-Halbleinen, im Schuber.